The light floral scent of infuriatingly discreet good taste... guaranteed. A discreet but not too sweet melange of fresh florals that floats through the air like a whiff of well-brewed tea. If you are looking for a subtle yet noticeable fragrance, this one is for you. 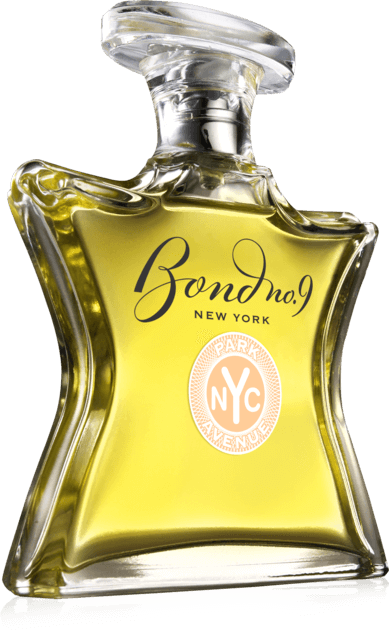 Right from the beginning, Park Avenue is a warm floral, immediately sweetened by Vanilla and Musk. The melange of Mimosa and Jasmine keeps it from getting too sweet, and retains a lightness and freshness. For contrast, just a whiff of powdery and cool Iris is added to the blend. Modern chic meets comfort and warmth. The perfect scent for work!